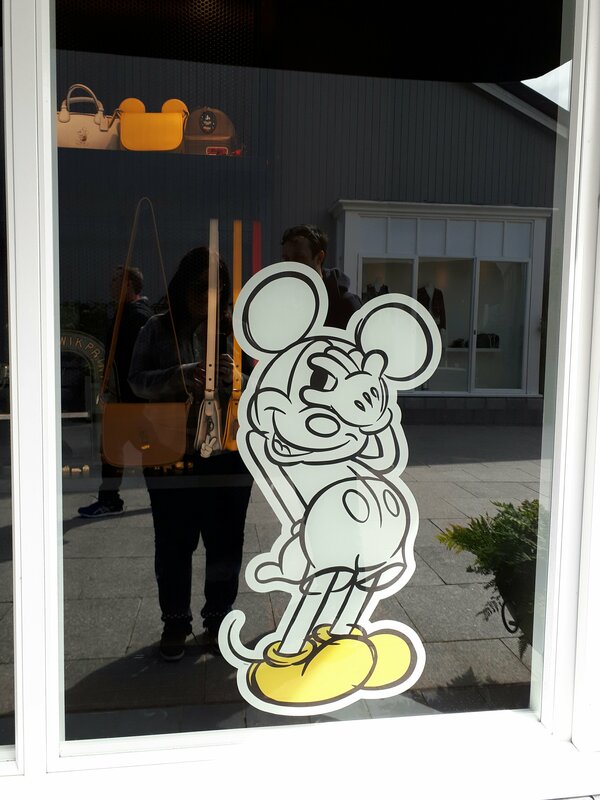 Coach X Disney @ Kildare Village – Should You Care? 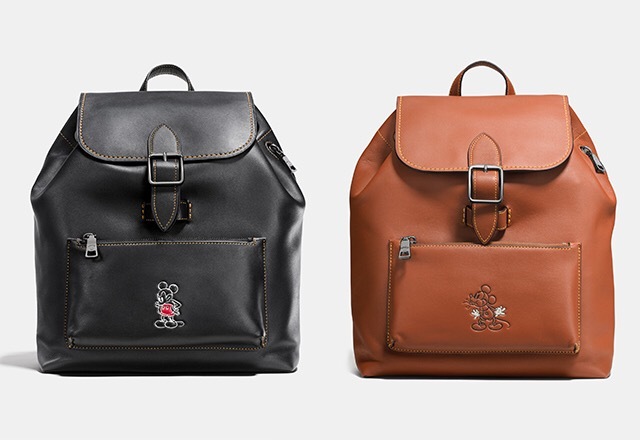 Usually this blog is reserved for functional fashion. 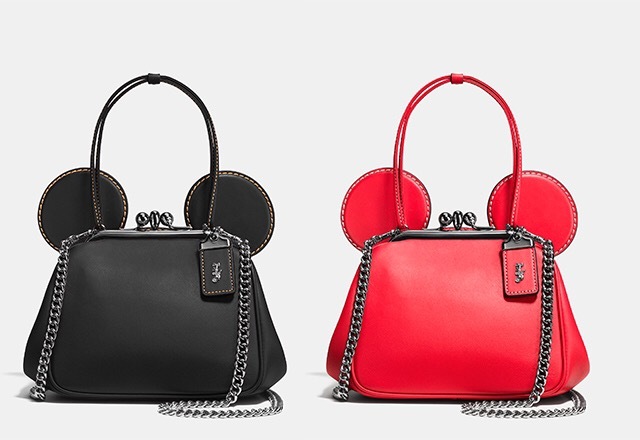 I’ve written guides on stylist Tech Bags for Women (and men too!) 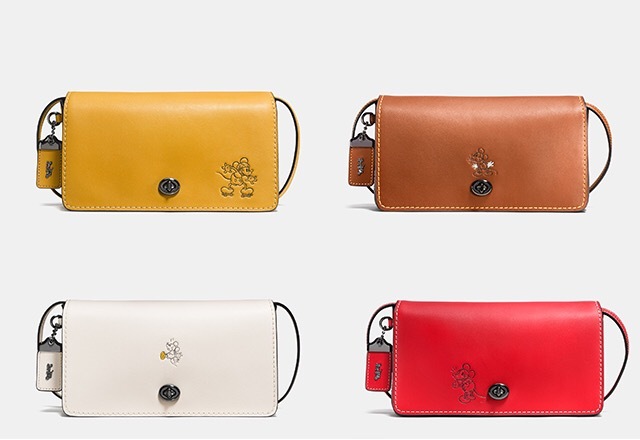 and I’ve covered how you can buy fashion focused battery packs that will suit your purpose. 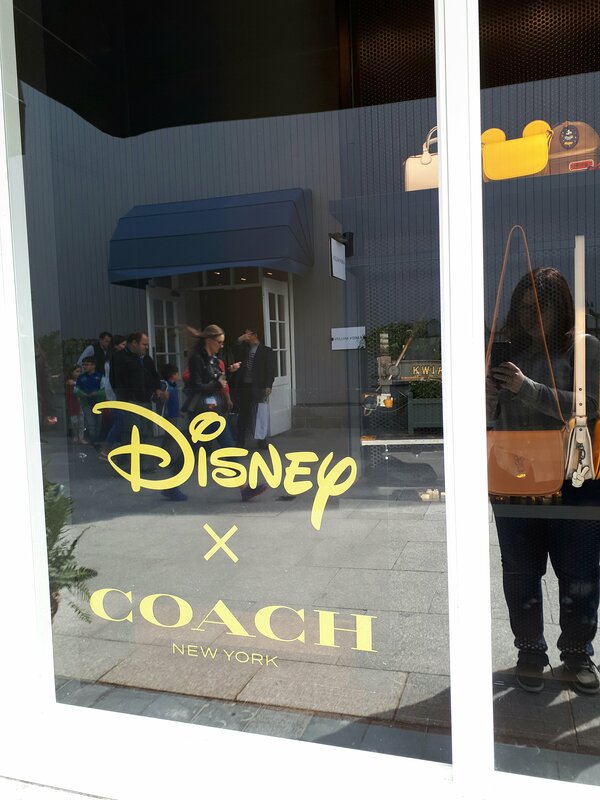 So I’m hoping you can forgive my fawning over these bags from Coach and their collaboration with Disney. 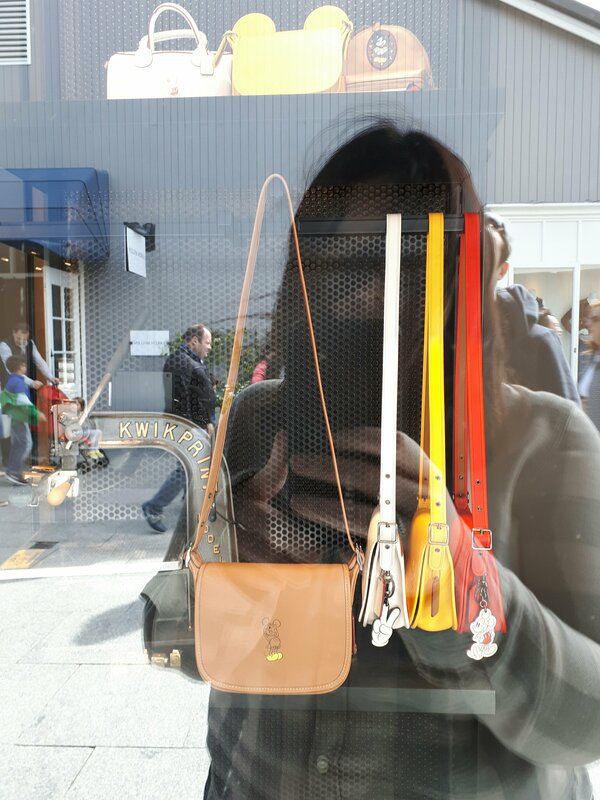 I just think they’re super cute, and the last time I was in Kildare Village they were half price so, they’re definately worth the look!